Best slimming, body conturing, non-surgical weight control solutions. Are you dissatisfied with the appearance of your body ? Are you managing a healthy lifestyle, yet reshaping your body seems like an unachievable dream ? Are you looking for a solution for the treatment of dimpled, sagging skin or focal areas of stubborn fat ? If you want to trim down your excessive fat and to have a healthy and beautiful life, you can do it. We don't use any medicines, injections, surgeries or stressful and strenuous workouts. So even if you are suffering from joint pain and body aches, or not getting enough time for regular exercise, you can join us, effectively getting the same or better benefits. 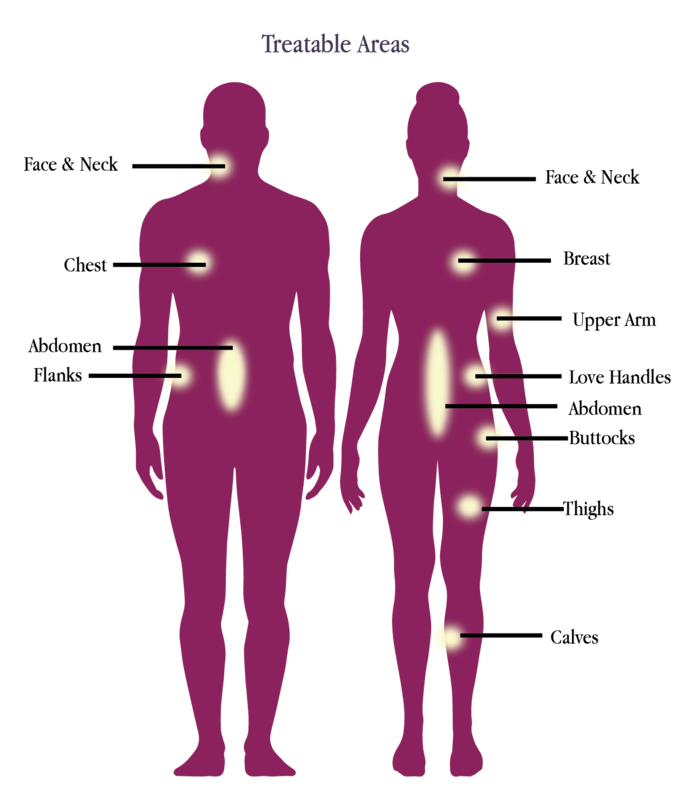 We understand that there many different reasons why people wish to alter parts of their body. We specialize in body sculpture for both men & women and offer a variety of different procedures to ensure you are completely happy and confident with the way your body looks. These procedures are essentially sculpting of the body parts to give shape and structure. Tummy tuck, arm lift, buttock lift, thigh lift, breast lift, face lift and male breast correction (gynaecomastia) are the procedures done for patients. Tummy tuck is also done in post pregnancy patients who have loose skin in the lower abdomen.